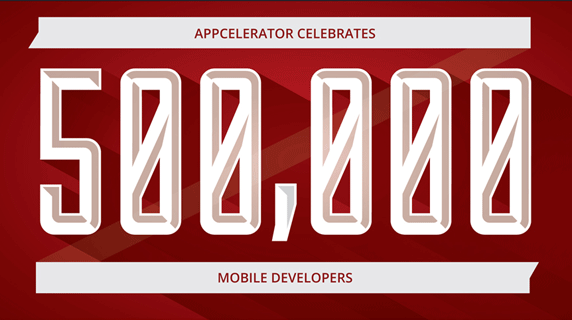 As we counted down and celebrated the major milestone of 500,000 mobile developers using Appcelerator, we were thrilled to see so many wonderful submissions to out #500kstories contest. This celebration is about all 500,000 developers, and it’s great to see your smiling faces on video. Previous articleSubmit your iOS 7 Apps!